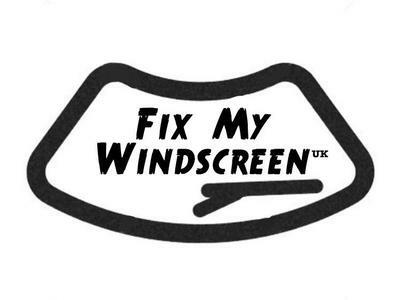 We have fitters in both Yorkshire & Lancashire No matter what type of vehicle you have, Fix My Windscreen UK can provide you with first rate vehicle glass replacement at a competitive price. We’re 50% cheaper than national companies. Driving a car with a cracked or smashed windscreen can be a very difficult and dangerous task, that's why our mobile service is ideal for all our customers. We come to you wherever you are. Quick service. Fitting was excellent, everything works as expected.